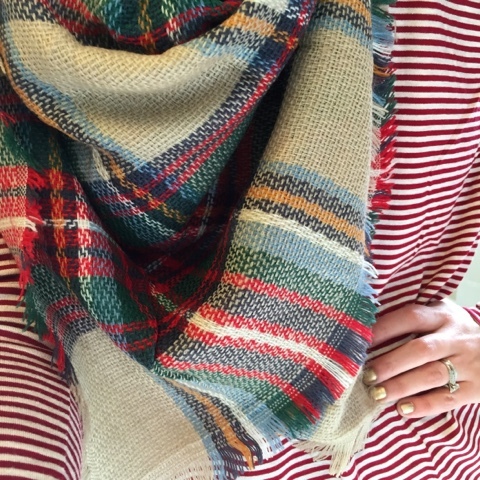 When I think of dressing for the holidays, I always think of plaid. Especially any plaid with red in the pattern. It just screams festive to me! PureHearts Boutique has so many adorable items that can be dressed up or down perfectly for the holiday season. 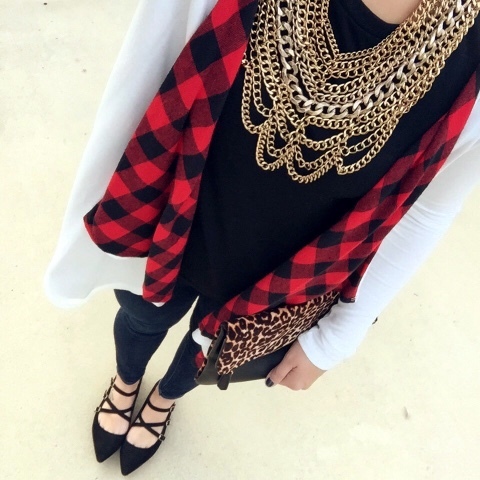 I absolutely LOVE this Flair of Flannel cardigan from their shop! It's less than $30 + you can snag it for 20% off with my code STYLEANDGRACE! 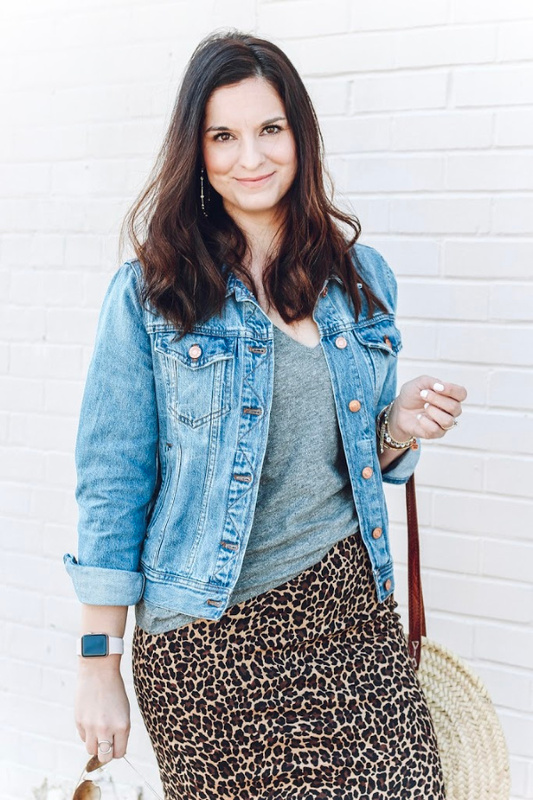 I paired my cardigan with skinny jeans, a bold necklace, strappy flats, and leopard, of course. This was such a comfy but fancy outfit. My favorite kind. My scarf is also from PureHearts Boutique. This particular pattern is sold out but will be back up on the site this week for sale. 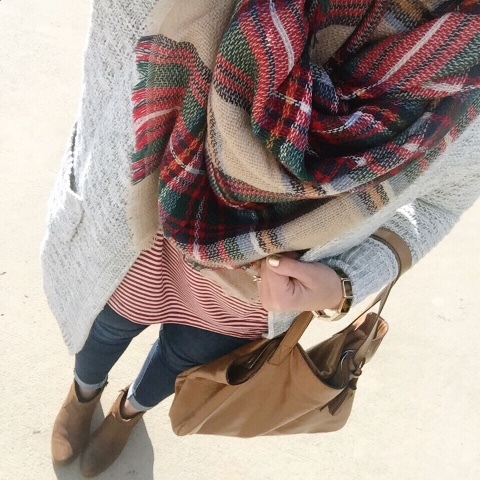 It's my absolute favorite blanket scarf! I also love PureHearts because they donate 10% of their profits to different charities monthly. I love everything this boutique is about. Fashion for good!